The Most Worshipful Prince Hall Grand Lodge of Iowa has been a vibrant part of the Midwest since Clark Lodge No. 6 was chartered in 1866. With seven lodges and six affiliated chapters in Iowa, becoming a member in your area is just a matter of getting in touch with us. 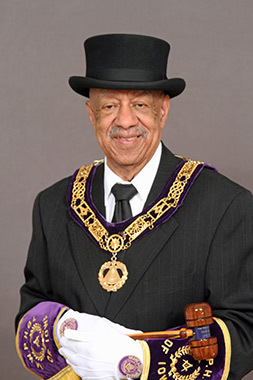 Welcome to the Most Worshipful Prince Hall Grand Lodge of Iowa Website where I, Lynn Lewis Jr. reside in the East as the Sixty-fourth Conservator of Masonry in the jurisdiction of Iowa. We are proud of our website and I hope your stay is enjoyable. Although the Iowa jurisdiction is small in number, it is filled with members who are dedicated, hardworking, and capable of producing large results. There are many accomplishments and contributions that our members have made in communities across this great state. 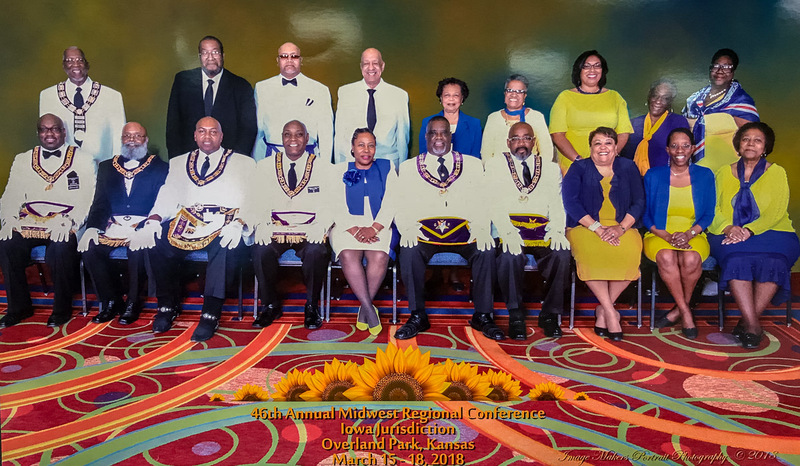 Iowa Prince Hall Masons are committed to be positive role models in communities throughout the state while regularly exercising the tenants of Freemasonry, Brotherly Love, Relief, and Truth.